Drag or swipe left or right to view how we can accommodate your group. Allow us to help you craft the perfect meeting or event with multiple space options, restaurant quality banquet food and dedicated services. 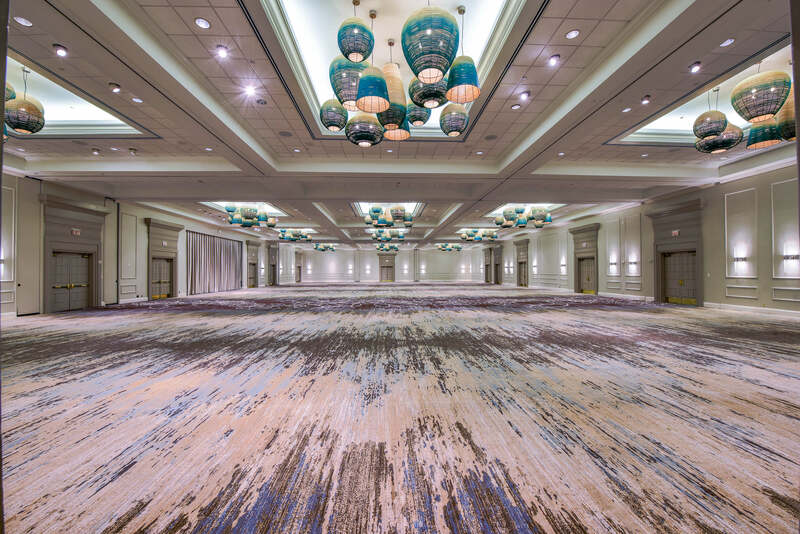 With the flexibility of over 83,000 square feet of indoor and outdoor, meeting and event space, any request can become a reality when hosting conferences, events, exhibits and more. Only luxury resort in Naples within walking distance to nearby attractions. Accommodations with private balconies and stunning ocean views. Tenured staff for personal concierge services for meeting planners. 83,000 sq. ft. of indoor and outdoor meeting space. 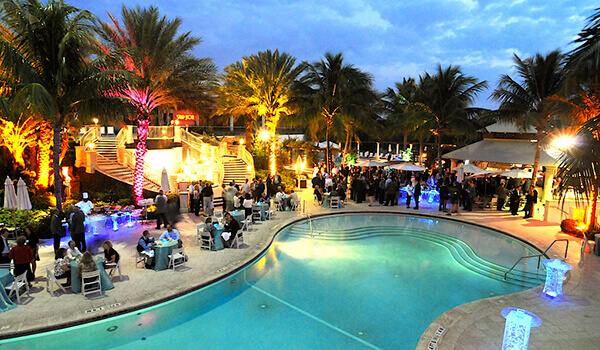 Our team of meeting experts can help make planning your next event much easier in our event venues in South Florida. 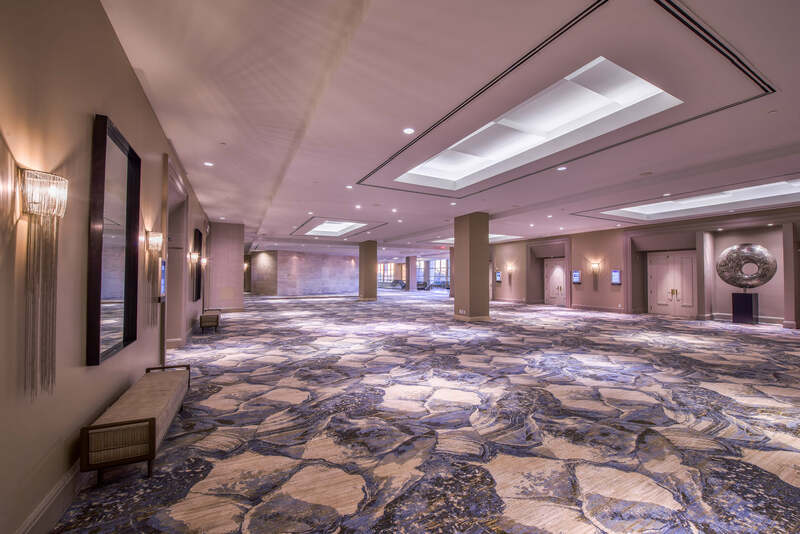 Weʼve done this countless times and love to leverage our resortʼs best features and our great team to make your event or multi-day conference a success, whether your group is large or small. Grande but not too big! 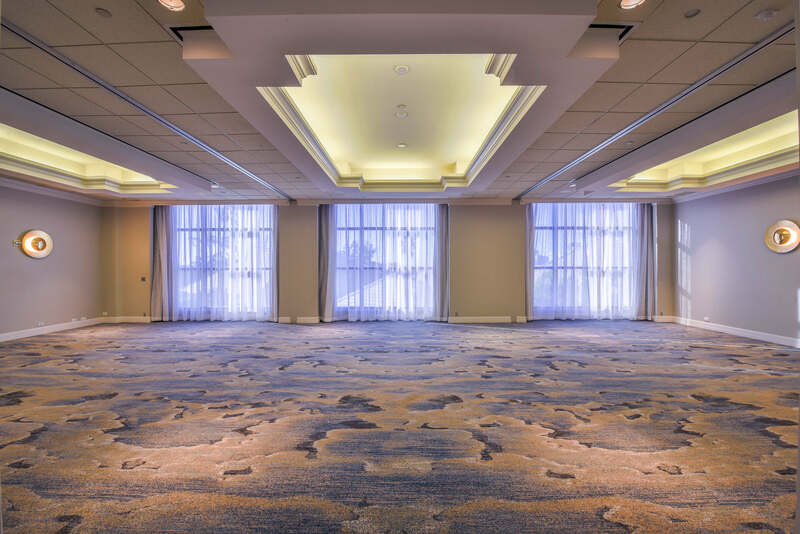 Offering the most meeting space in Naples, FL for groups of any size to customize for a productive meeting with easy flow to break out rooms, small sessions, exhibits and more. Our diverse culinary talents work seamlessly to ensure your attendees leave with full stomachs & smiles. 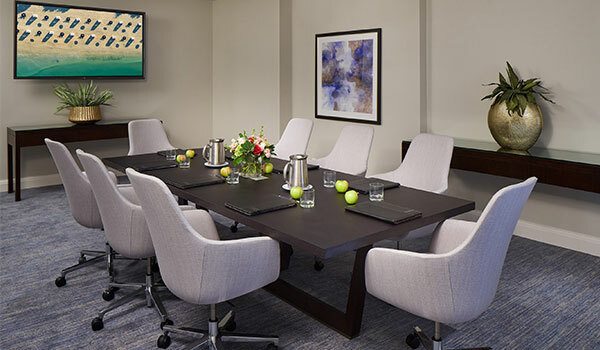 Plan modern meetings in South Florida with the help of our advanced AV and technology equipment. 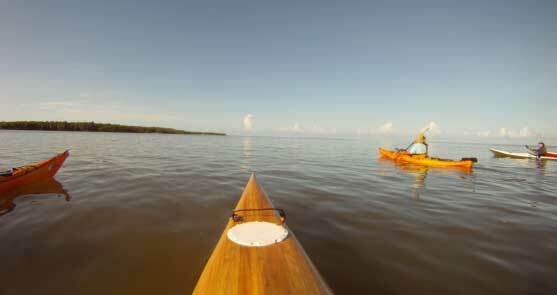 Treat your group to a unique team building experience on the beach or embark on an adventure and explore the the pristine natural areas nearby and the charming city of Naples. 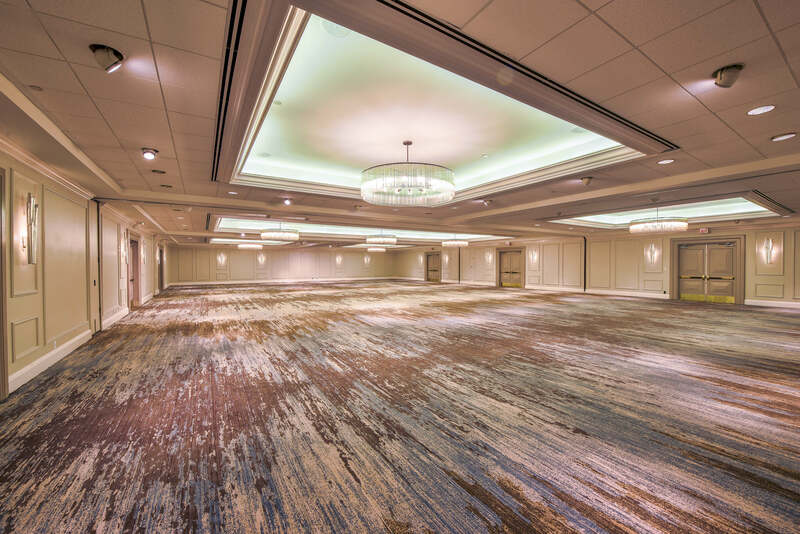 Our customer-focused team at Naples Grande understands the needs of Florida meeting planners and we are here to work with you to create an exceptional meeting experience. Learn more about our offers and packages customized for you. 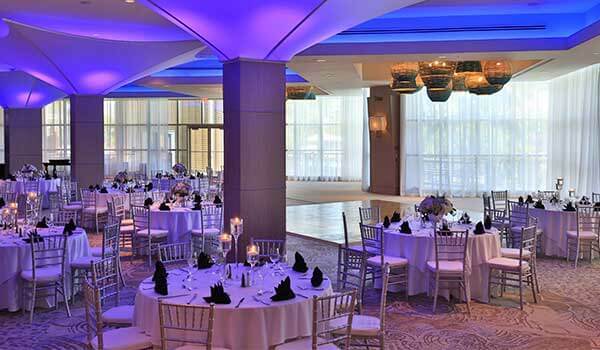 Interesting in planning your meeting or event at Naples Grande Beach Resort? Please provide the details of your group or event to our dedicated meeting and events staff and we our meeting and event planners will be in contact with you shortly. Where business is also pleasure. Contact our team of meeting specialists to discuss the details of your upcoming event. 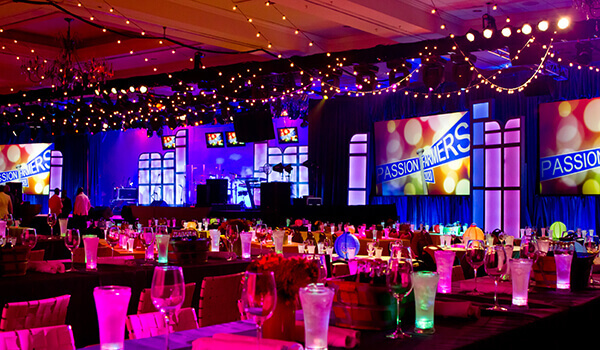 Explore Meeting & Event Guest Photos Shared via Social Media!